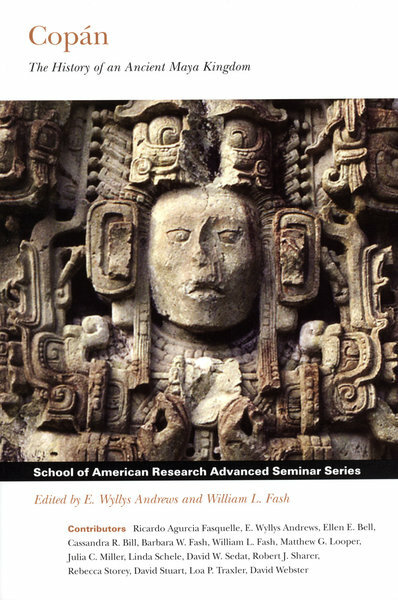 This volume collects leading scholarship on one of the most important archaeological complexes in the ancient Maya world. The authors-internationally renowned experts who participated in the long-running Copán Acropolis Archaeological Project-address enduring themes in Maya archaeology. In addition to site-specific breakthroughs involving dynastic sequences, epigraphy, and chronologies, these essays explore questions of broad interest to archaeologists and other anthropologists, including state formation, architecture and space, and the relationship between history and archaeology as well as among archaeology, epigraphy, and iconography.